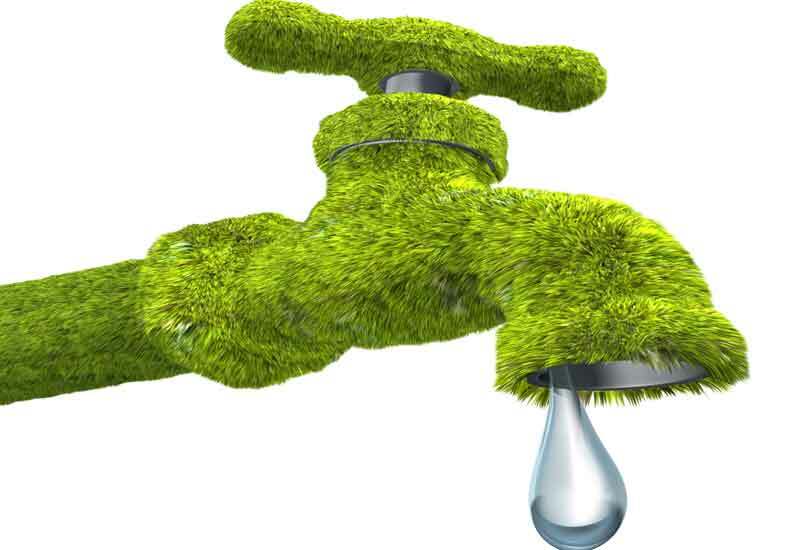 Green plumbing is the utilization of products and techniques that conserve water, reduce waste and save the user money in energy/utility costs. Have water that’s hot instantly, literally the second you turn on the faucet. Stop paying and wasting hundreds of gallons a month going down the drain while you wait for it to get hot. How about not running out of hot water? It heats on demand so it can’t run out and its temperature is consistent. Don’t pay and waste reheating tank water again and again. Tank-less heaters don’t store water for heating. That’s why the nice hotels picked up on this right away. Sure, guests love it but the hotels are saving millions of dollars in water heating bills. More storage space. Yep, they freed up mountains of space and you can also chunk out that ol’ rusty, crusty tank of yours… while gaining all these other remarkable advantages! So, you save water, save energy dollars, increase space, increase comfort and eliminate an item prone to failure – then why haven’t you heard about this before? Most plumbers don’t supply tankless heaters because they know there will be no future repairs on them. Toilets use more water in the home than any other appliance or fixture. About 30 percent of residential indoor water consumption “goes down the toilet.” In addition, toilets often leak which becomes a major source of wasted water. WaterSense is a program sponsored by the United States Environmental Protection Agency (EPA) that helps consumers identify high-performance, water-efficient toilets that can reduce water / wastewater use and cost in the home and help save the nation’s water resources. Under U.S. Federal law, new toilets must not use more than 1.6 gallons per flush (gpf). High-efficiency toilets (HETs) go beyond the standard and use 1.28 gpf, a 20% savings (6 liters v. 4.8 liters). A few of the new toilets use even less, only 1.1 gallons (4 liters). The WaterSense label can be applied to HETs that are certified by an independent testing laboratory to meet strict criteria for both performance and efficiency. HETs must complete the third-party certification process to earn the right to bear the WaterSense label. Everyone is concerned about the performance of low-flow toilets. Do they clear the bowl and leave it clean? Do they stop up frequently? Unlike the first 1.6 gallon / flush toilets, WaterSense HETs combine high efficiency with high performance. 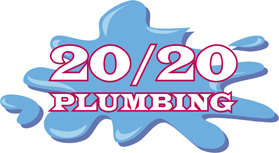 Advances in toilet design permit WaterSense HETs to save water without loss of flushing power. Many HETs actually perform better than standard toilets, a testament to the use of computers to design them rather than the trial-and-error guesswork of earlier designs. High efficiency toilets save you money by reducing your water and wastewater costs. Over the course of a lifetime, an average person flushes the toilet nearly 140,000 times. If you install a WaterSense HET, you can save 4,000 gallons per year and your children can each save about a third of a million gallons during their lifetime. If a family of four replaces one 3.5 gpf toilet made between 1980 and 1994 with a WaterSense toilet, they can save $2,000 over the lifetime of the toilet. If the toilet being replaced was made before 1980, it uses 5 gallons per flush so the savings will be much greater. With these savings, new high-efficiency toilets can pay for themselves in only a few years. Even better, many local utilities offer substantial rebates (up to $175) for replacing old toilets with HETs. Check with your utility company or municipality. Whether you are remodeling a bathroom, beginning construction of a new house, or just want to replace an old, leaky toilet, a WaterSense labeled HET is your best bet. Look for the WaterSense label on any toilet you buy. If every home in the United States replaced just one old toilet with a new HET, we would save almost one trillion (spelled with a T) gallons of water per year, equal to more than two weeks of the water flowing over Niagara Falls!